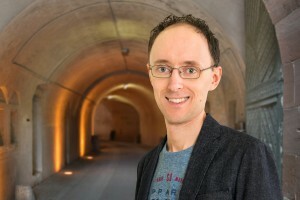 Hello, my name is Jannes C. Cramer. My main occupation is a business informatics graduate and I work as a freelance software developer and Linux system administrator. I only started writing at the age of 32, but since then it has been a nice balance to my job and gives me the opportunity to live out my creativity and imagination. 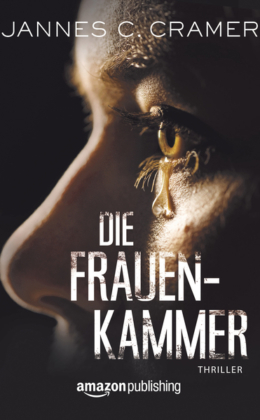 In October 2013 I published my first book Die Frauenkammer (a thriller) in so-called “publisher-supported self-publishing”. 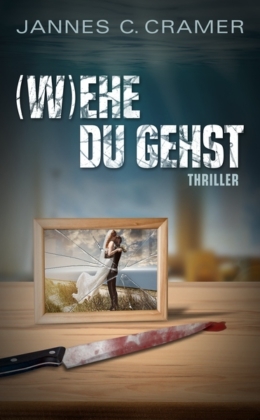 The novel was acquired and republished by Amazon Publishing at the beginning of 2015. 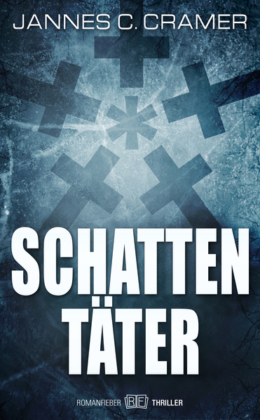 At the end of 2014 another book followed in self-publishing, but from the genre “Urban Fantasy”, mainly a youth book. 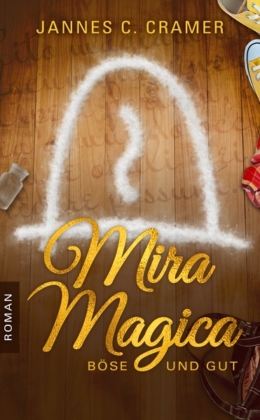 It’s called “Mira Magica.” In August 2015 I released my second thriller “(W)ehe du gehst” and when I’m not writing I like to watch a good series or a movie.